We are happy to publish the first issue of JCOG in 2019. In these days, the number of scientific articles submitted to our journal quite increase as to be Associate Professor criteria has changed. This has resulted in a low quality and poorly designed many of the manuscripts that we have received. We put enormous efforts to select the best from a large number of articles. 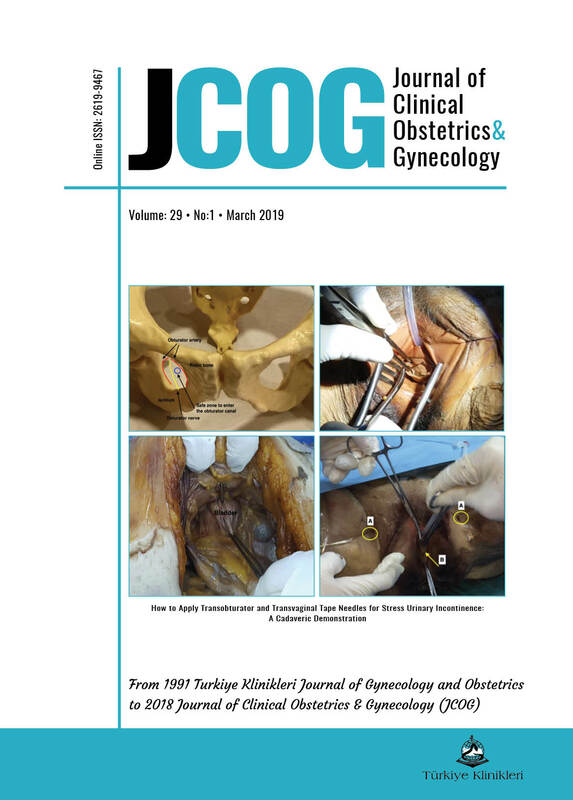 As in JCOG other issues, we tried to give place to articles covering all aspects of Obstetrics and Gynecology in this issue. In addition, in the field of basic training Obstetrics and Gynecologywe have published an article "How to Apply Transobturator and Transvaginal Tape Needles Stress Urinary Incontinence: A Cadaveric Demonstration". You can reach all thevideos, which demonstrate the content of the articles that we published in our journal on www.jcog.gov.tr. In this issue, we have published articles about Adult Granulosa Cell Tumors, Human Papillomavirus Screening in the field of Gynecologic Oncology, The Effect of Heavy Metals on Miscarriage and an original article about Ovarian Damage in the field of Reproductive Medicine and finally in Urogynecology also included the article which demonstrates TVT and TOT. 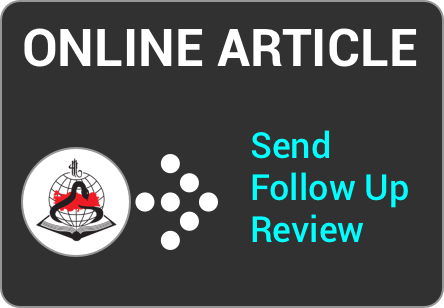 We will apply soon to be a part of PubMed and Science Citation Index Expanded. I hope the JCOG will be more successful among the most highly-cited core journals with the contribution of all of you.